The State of Origin requires an organised and careful priority, given the integrity of the MCG turf and the safety and access of patrons and equipment. Mate versus Mate in the ultimate showdown. 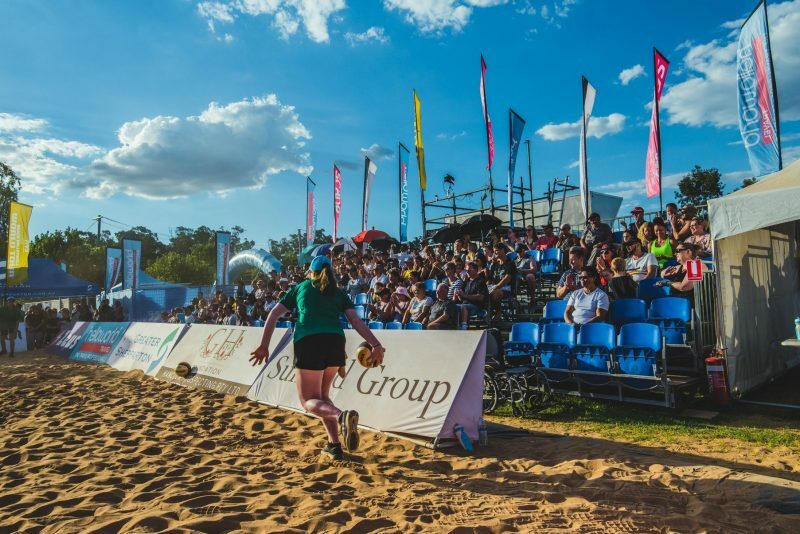 17 countries from around the world, along with international media and visitors, descended onto Shepparton, as the town hosted the World Beach Volleyball Tour (FIVB).